The people who I tend to admire the most are those who stay true to themselves, but also know how to change and grow as they get older. People who don't let time wear them down but instead become the better for it. 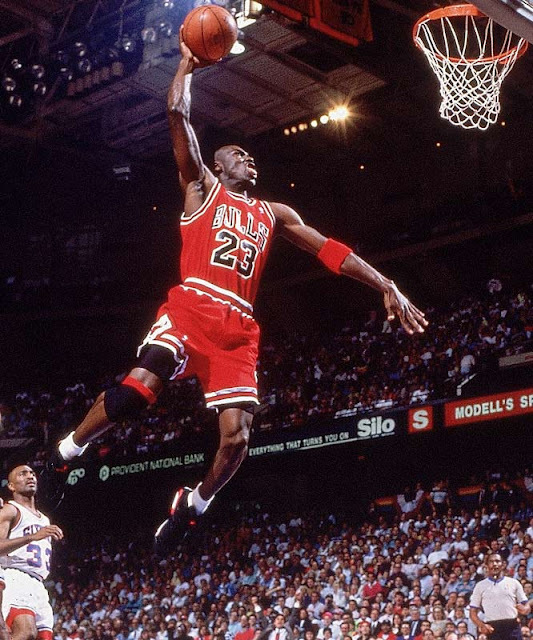 The Knight Shift says "Happy Birthday" and wishes all the best to Michael Jordan - perhaps the greatest player that the game of basketball has ever known - on the occasion of his fiftieth birthday today!